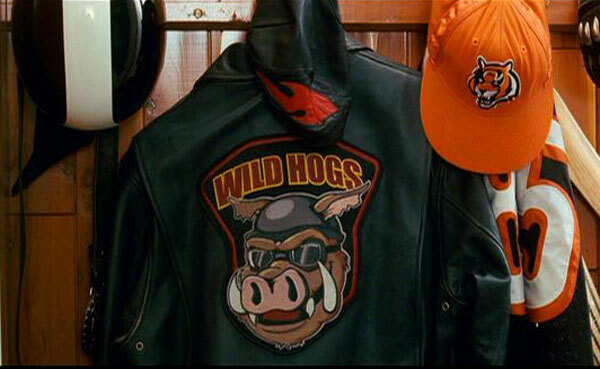 Has it ever been your misfortune to see the rather inane 2007 movie “Wild Hogs”? 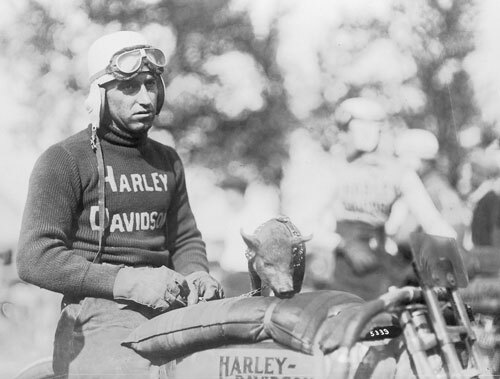 Some 60 years later, the Harley-Davidson Motor Company came up with a way to cash in on the informal tradition, by creating a factory-sponsored community marketing club and calling it “HOG” — the Harley Owners Group. The company has even tried to trademark the word “hog” — unsuccessfully. But let us set aside for a moment the cynical, the degenerate, and the inane use of symbolism in pursuit of corporate profit. Could there be a deeper, ancient, mystical, and sacred significance to the modern association of the word “hog” with a mode of transport, of movement with rest, that so many — myself included — find to be, at least at times, an almost “spiritual” experience? Among the Celts the wild boar and the bear symbolised, respectively, the representatives of spiritual authority and temporal power, that is, the two castes of Druids and Knights, the equivalents, at least originally and in their essential attributes, of the Brahmins and Kshatriyas in India. As we have indicated elsewhere, this clearly Hyperborean symbolism is one of the marks of the direct connection of the Celtic tradition to the Primordial Tradition of the present Mahā-Yuga, whatever other elements, from earlier but already secondary and derivative traditions, may have come to be added to this main current and to be, as it were, reabsorbed into it. The point to be made here is that the Celtic tradition could probably be regarded as truly constituting one of the ‘links’ between the Atlantean tradition and the Hyperborean tradition, after the end of the secondary period when this Atlantean tradition represented the predominant form and, as it were, the ‘substitute’ for the original centre which was already inaccessible to the bulk of humanity. On this point also, the symbolism just mentioned can provide some information that is not without interest. Let us note first the equal importance given the wild boar by the Hindu tradition, which is itself the direct issue of the Primordial Tradition and which expressly affirms its own Hyperborean origin in the Veda. The wild boar (varāha) not only figures as the third of the ten avataras of Vishnu in the present Mahā-Yuga, but our entire Kalpa, that is to say, the entire cycle of manifestation of our world is designated in the tradition as the Shwetavarāha Kalpa, the ‘cycle of the white wild boar’. This being so, and considering the analogy which necessarily exists between the great cycle and subordinate cycles, it is natural that the mark of the Kalpa, so to speak, should be found once more at the outset of the Mahā-Yuga; and this is why the polar ‘sacred land’, seat of the primordial spiritual centre of this Mahā-Yuga, is also called Vārāhi or the ‘land of the wild boar’. Moreover, since it is there that the first spiritual authority resided, from which all other authority of the same order is only an emanation, it is no less natural that the representatives of such an authority should also have received the symbol of the wild boar as their distinctive mark and that they should have retained it during the times that followed. This is why the Druids designated themselves as ‘wild boars’ even though, since symbolism always has multiple aspects, we may well have here at the same time an allusion to the isolation in which they kept themselves with respect to the outside world, the wild boar having always been thought of as ‘solitary’. It must be added, furthermore, that this very isolation, which took the form, with the Celts as with the Hindus, of a forest retreat, is not unrelated to the characteristics of ‘primordiality’, of which some reflection at least has always had to be maintained in all spiritual authority worthy of the function it fulfills. 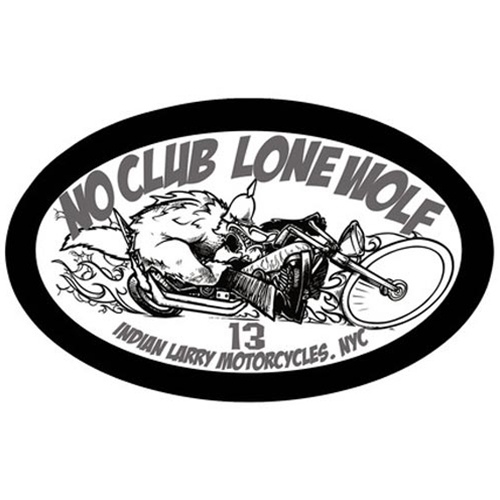 As one who has Celtic ancestry, and who has taken to a solitary life, finding this preferred isolation most often by riding “at one” with a “wild hog”, or travelling by motorcycle to a favourite forest retreat, naturally, I find Guénon’s research to be not without great personal significance. 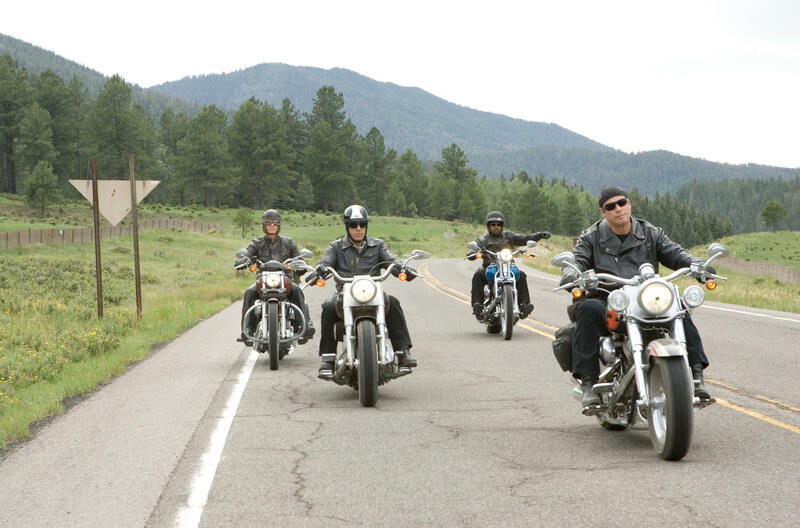 I do wonder at the degenerate state of spirituality in our world today, when considering the many who prefer to ride in packs, rather than alone. 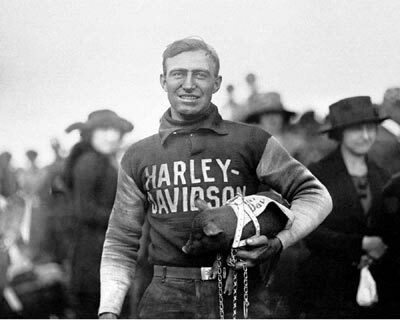 It is interesting to note the ancestral origin of the founders of the Harley-Davidson Motor Company — William S. Harley, and the Davidson brothers. The ancestors of the name Harley date back to the Anglo-Saxon tribes of Britain. The name is derived from their residence in Harley, a place-name found in Shropshire and in the West Riding of Yorkshire. The place-name is derived from the old english words hare, which meant hare or rabbit, and leah, which meant forest clearing. The name as a whole meant “clearing with lots of rabbits”. The original bearers of the name lived in or near such a clearing. Shropshire. Celtic and Druid central, in the Iron Age. 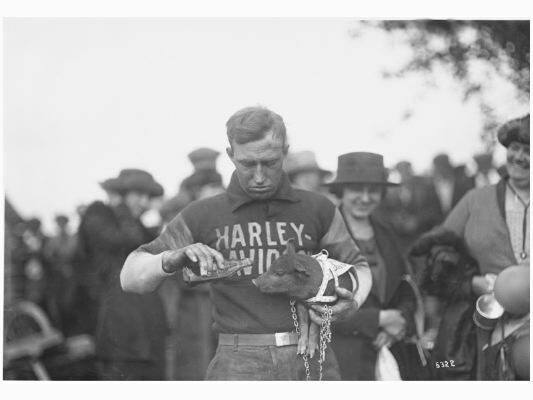 Think too, of another popular nickname for Harley’s — “iron horse”. And the name Davidson (“David’s son”)? First found in Perth, Scotland, where, in 1219, Johannus filius Davidis, a merchant in Perth, is mentioned. Some accounts suggest that around 1000 AD the Catti (Chattan) Clan, from whom the Davidson Clan descends, broke into two distinct factions, the MacKintosh and the MacPherson Clans. The Davidson Clan was part of the MacPherson element, but always considered itself to be the senior clan of the Chattan group… Bearers of Davidson were found on both sides of the Scottish-English border. Again, Celtic central in the Iron Age. All this a series of mere “coincidences”, of course.